He's investigating her people - so why can't she resist him? Rory's been an outcast her whole life, never feeling like she fit in with the other necromancers. With the Shifter Council investigating a rogue, her loyalties are torn between the people she doesn't belong to, and the shifter she can't seem to stop thinking about. 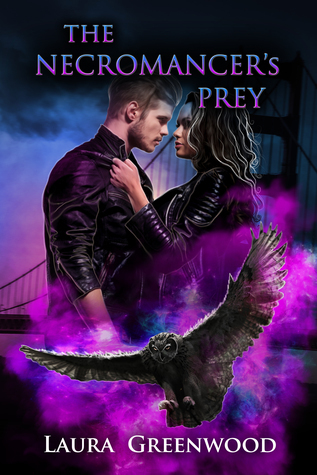 When Alden saves Rory one night, the attraction between them becomes too difficult to ignore, and he finally starts to accept that she could be his mate. 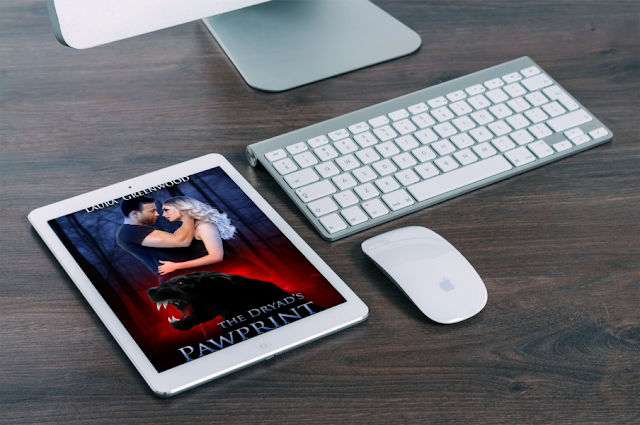 This is a standalone shifter romance. 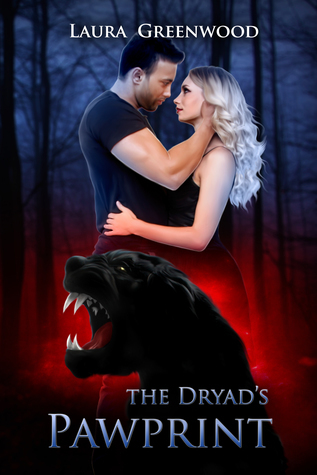 Book 1, The Dryad's Pawprint, is available exclusively with the In the Shadows Box set. 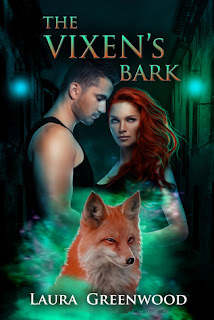 Book 2, The Vixen's Bark, is available now. Standalone Paranormal Romance, set in the same universe as The Dryad's Pawprint. I like to write whichever weird and wonderful tale comes into my head, which makes identifying the genre difficult even for me! My first series, Alventia, are novellas centred around Keira, aka Sleeping Beauty, and her Prince Philip, along with their allies Hansel and Gretel. It's a tale that very much told itself as I started to write it! 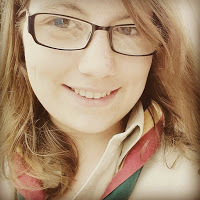 While I'm not writing, I work in Catering and am also an Assistant Brownie Guide Leader in the Midlands (UK). I like to bake and I love to read, and like with my writing, I read an eclectic mix of genres, and love every minute of it!